The end of the year is here and there were countless numbers of songs released, making this another exciting year for music! But from T Swizzle to Sam Smith, can we even remember them all? 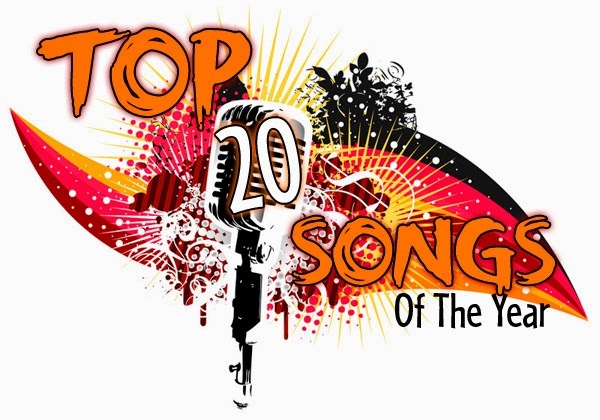 We went through all the international hits and misses of this year, from A to Z, only to bring you the Top 20 songs of the year as listed on several prominent music charts online!